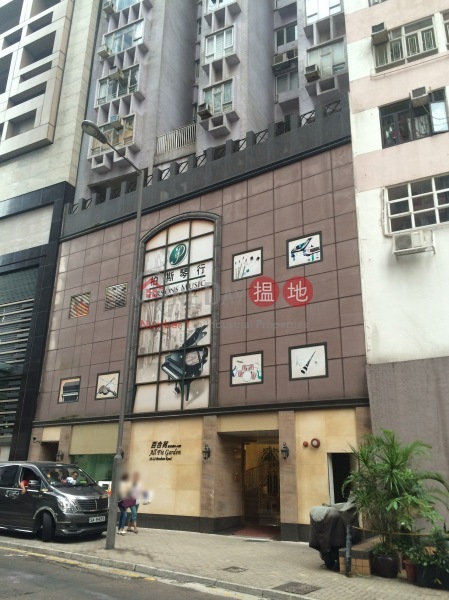 Gross 643 sq. 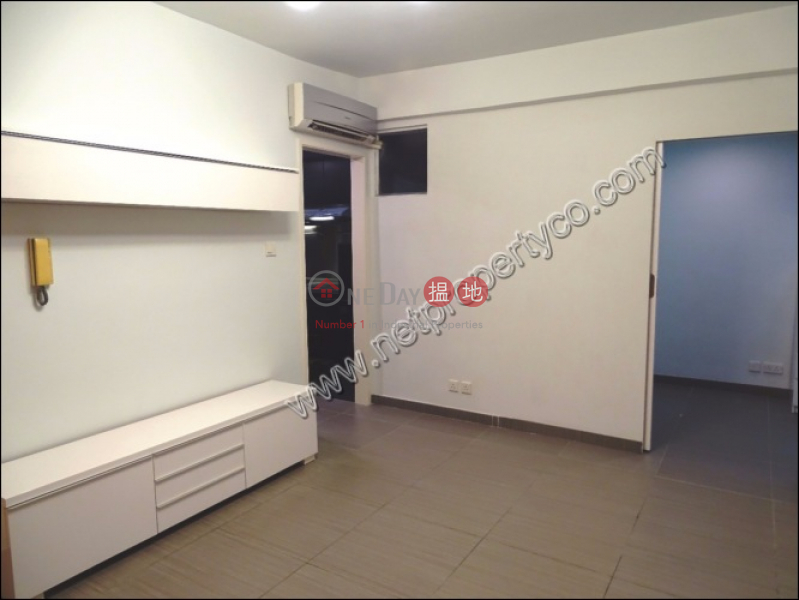 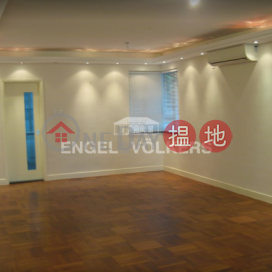 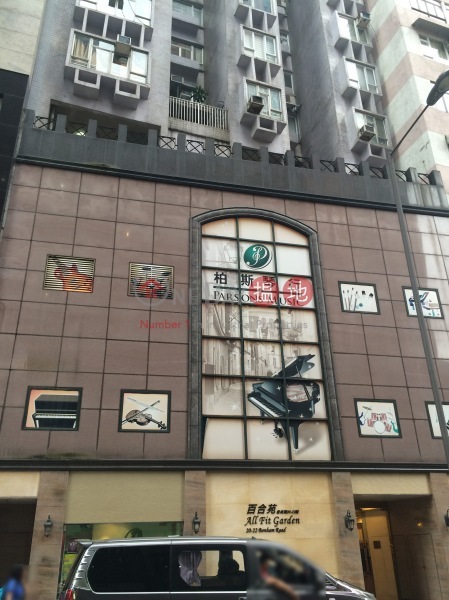 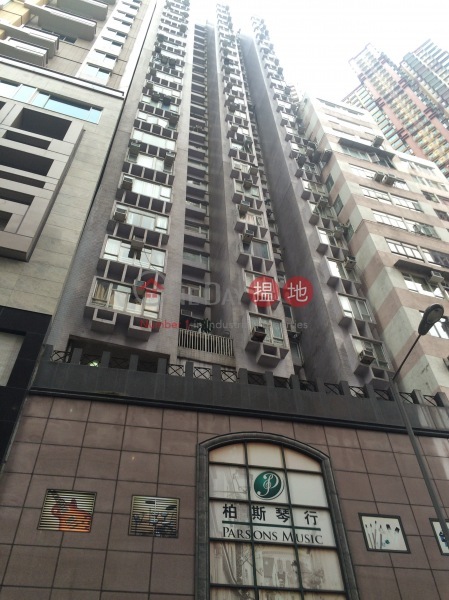 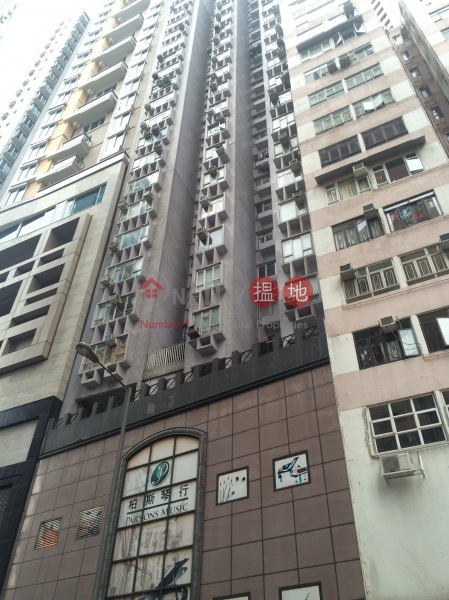 ft.@HK$ 13,841 / sq. 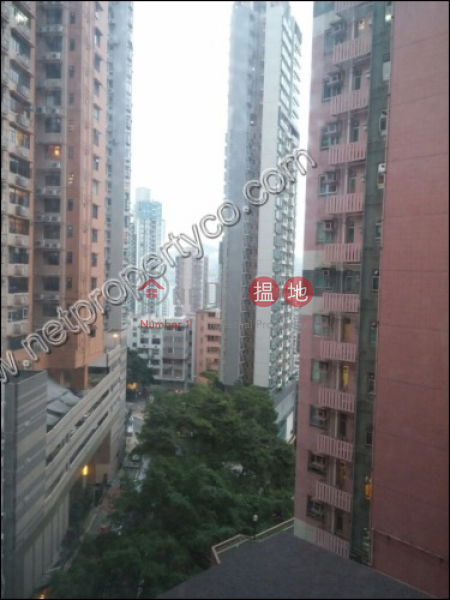 ft.
Net 453 sq. 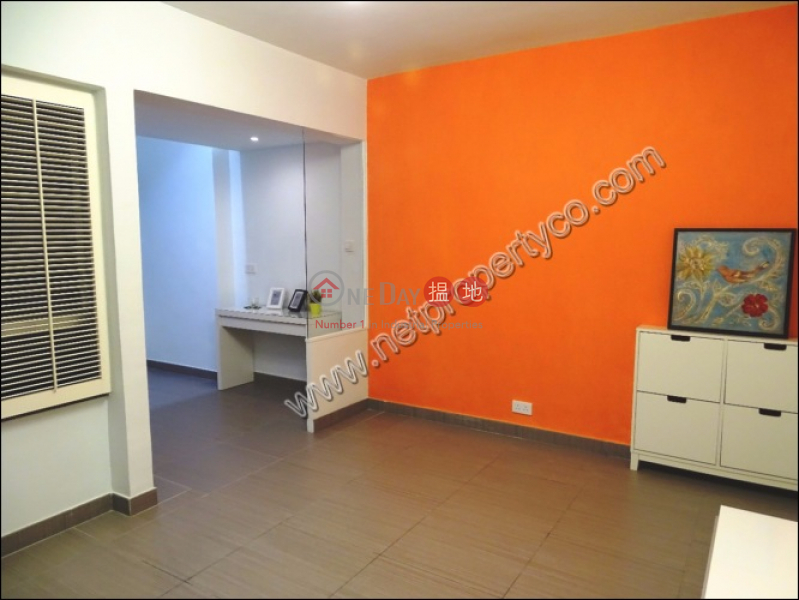 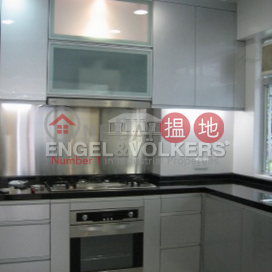 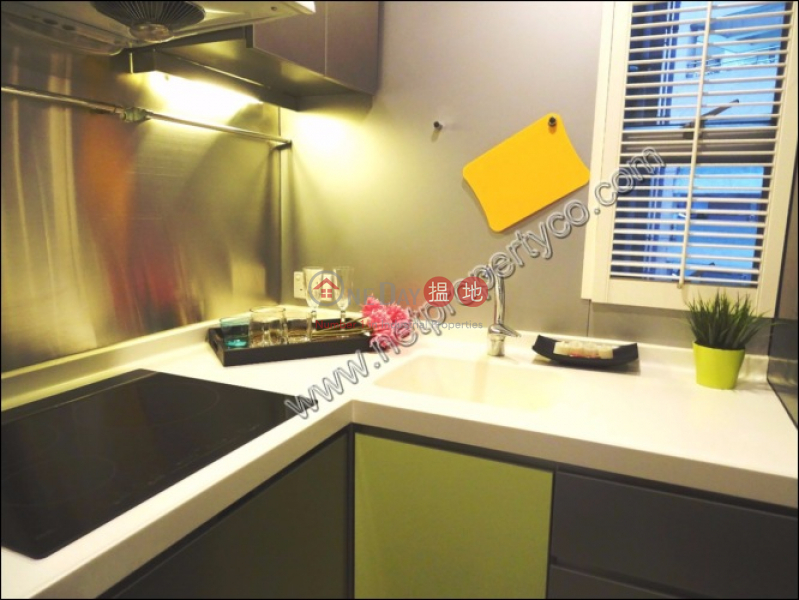 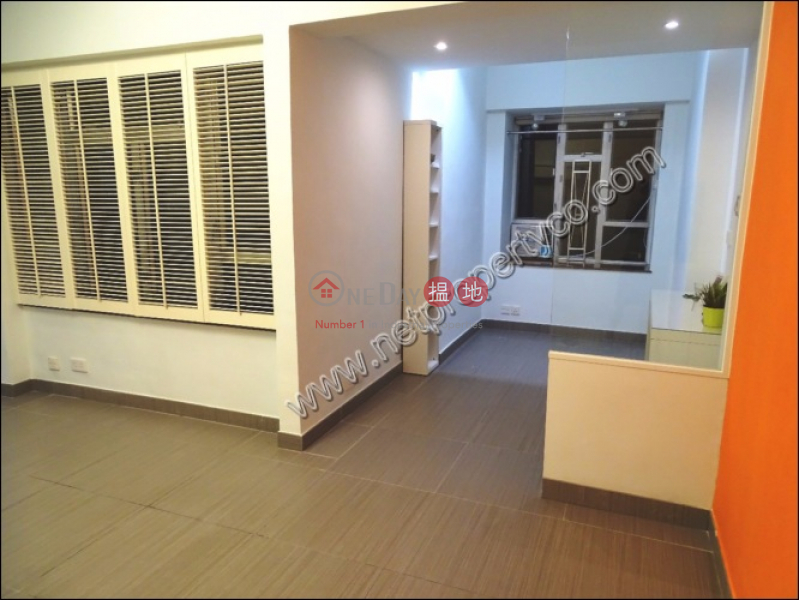 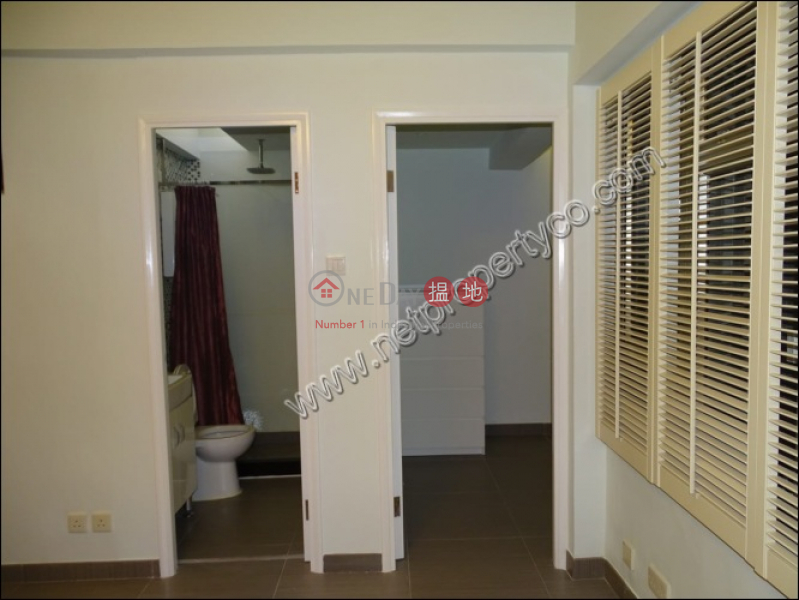 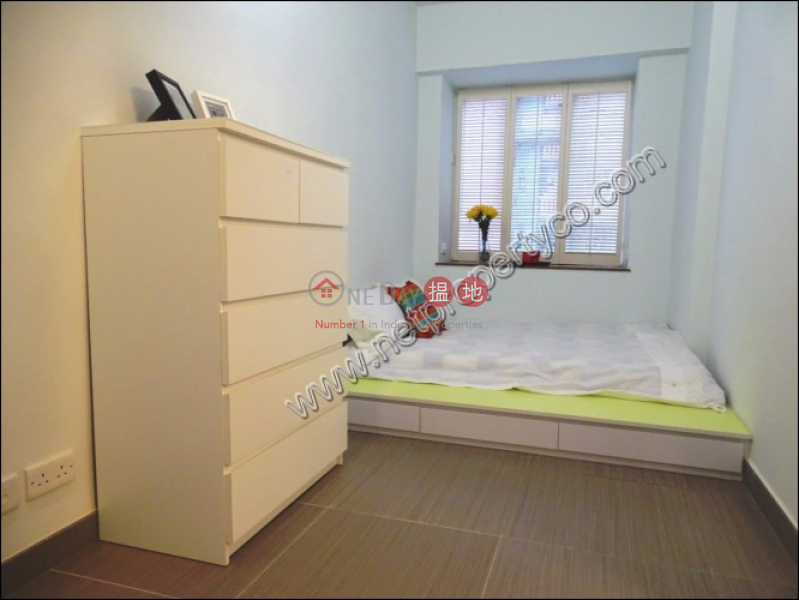 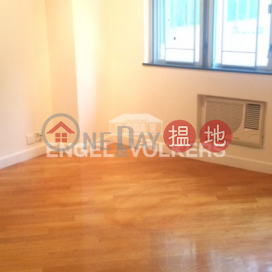 ft.@HK$ 19,647 / sq. 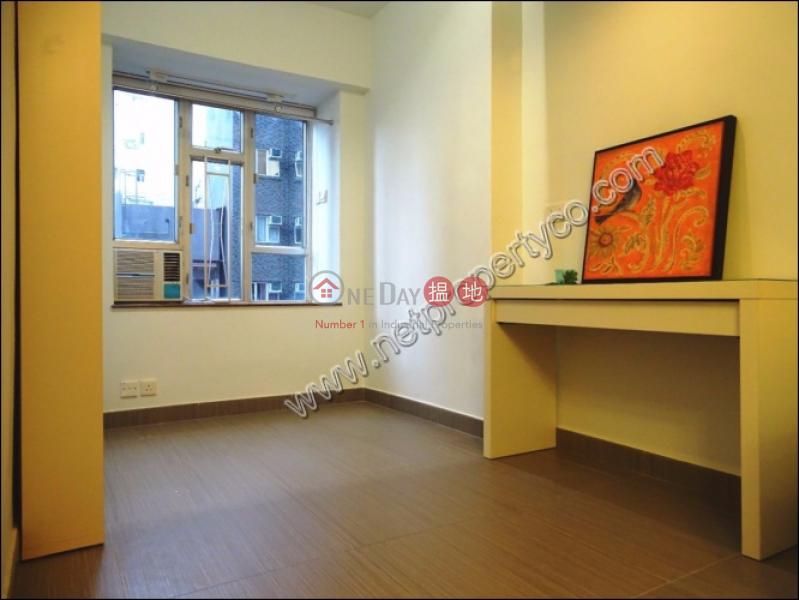 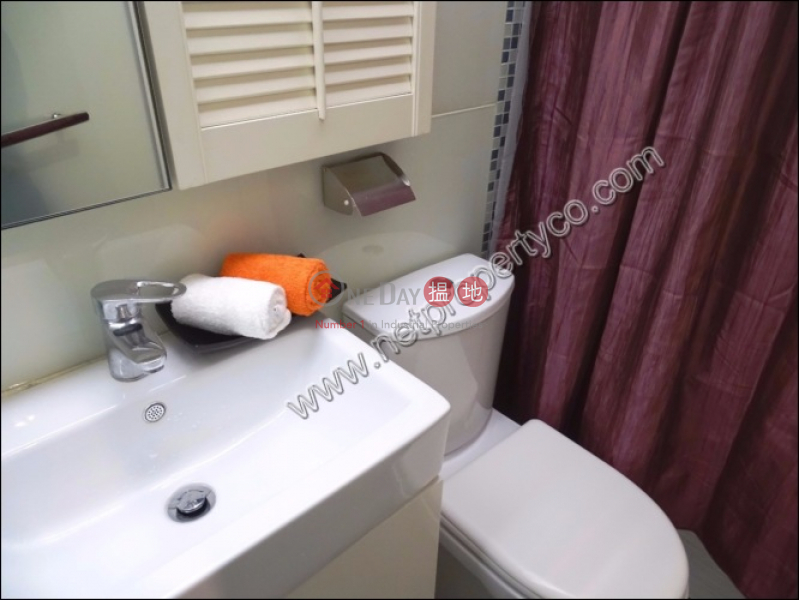 ft.
HK$ 28,997 / sq. 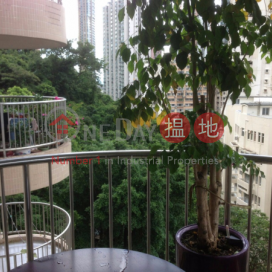 ft.
G/f, Cartwright Garden, No 1 Bonham Road, Hong Kong.